Sunday, February 24, 12-2 p.m.
Red Raven Espresso Parlor, 916 Main Ave. Turn those winter blues into something beautiful. 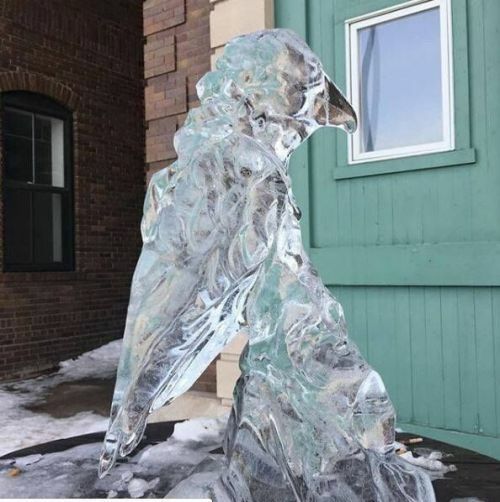 The Red Raven is holding a sculpture contest in their courtyard. Free to enter free to spectate. Sculptors have one hour to create and can win a $10, $15, $20 or $25 gift certificate.